For additional information about this book, visit the website www.thebabysleepdoctor.com.au. Parenting is an experience that can be joyous, rewarding, and deeply fulfilling. Caring for a newborn or toddler can also surpass any other experience in life; it can be intense and raise powerful emotions remember forever. Parenting is also complex – especially the beginning of the journey. There are challenges and busy times ahead. 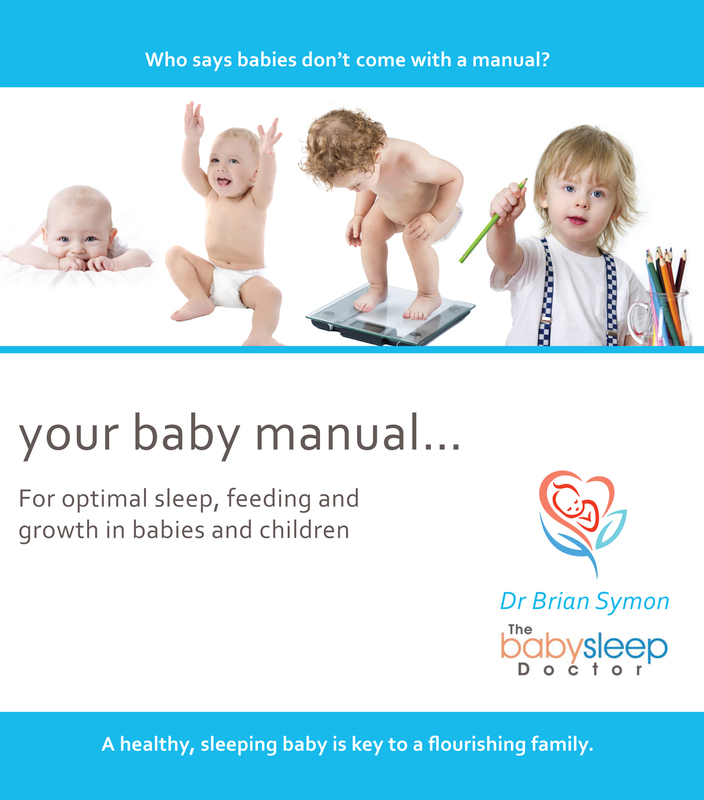 Dr. Symon's book is the complete baby manual for optimal sleep, feeding, growth and behaviour in babies and children. It's detailed and instructional chapters provide guidance and assurance for parents, and step-by-step advice by which to avoid or resolve sleep, feeding, growth and behaviour issues in babies and children. It also provides information on the health of the mother and the entire family unit. It is most appropriate for pregnant women from 38 weeks to children of about school age. This book is the ultimate baby manual.